You will read work by Charles Causley and others, and do some writing in response. No previous experience is necessary, just a willingness to participate. Please bring a notebook or paper and something to write with. 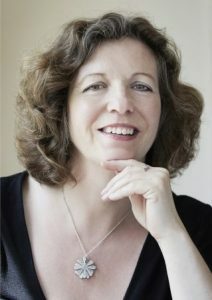 Victoria Field is a writer and poetry therapist with long experience of running workshops. The hope is that we will surprise ourselves and each other in our writing. Later this same day (6.00pm), Victoria Field will give a reading of her own work of this kind: ‘Poet as Pilgrim’.